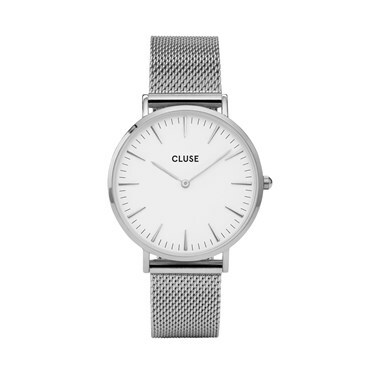 A stunning silver mesh watch from CLUSE that embodies easy elegance and sophistication. Style yours with stacks of rose gold and silver bracelets for an on trend mixed metal look. What is the strap width please?